Development Land - 1540 ft² / 143.07 m² A single Storey (1,540 sq. ft.) disused warehouse, situated on the south side of Western Way with a frontage of 44 ft. across x 35 ft. deep. 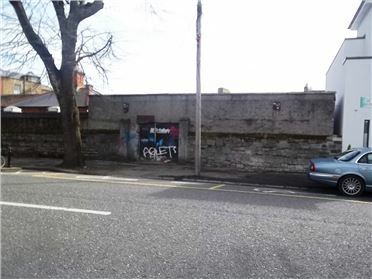 Planning permission documentation prepared to seek on this site 2 large 2 bedroom apartments.